Russia is the largest country on earth and home to nearly 150 million people. Vladimir Putin is well into his third term as president and with the West imposing tough sanctions, relations are now the frostiest since the Cold War. 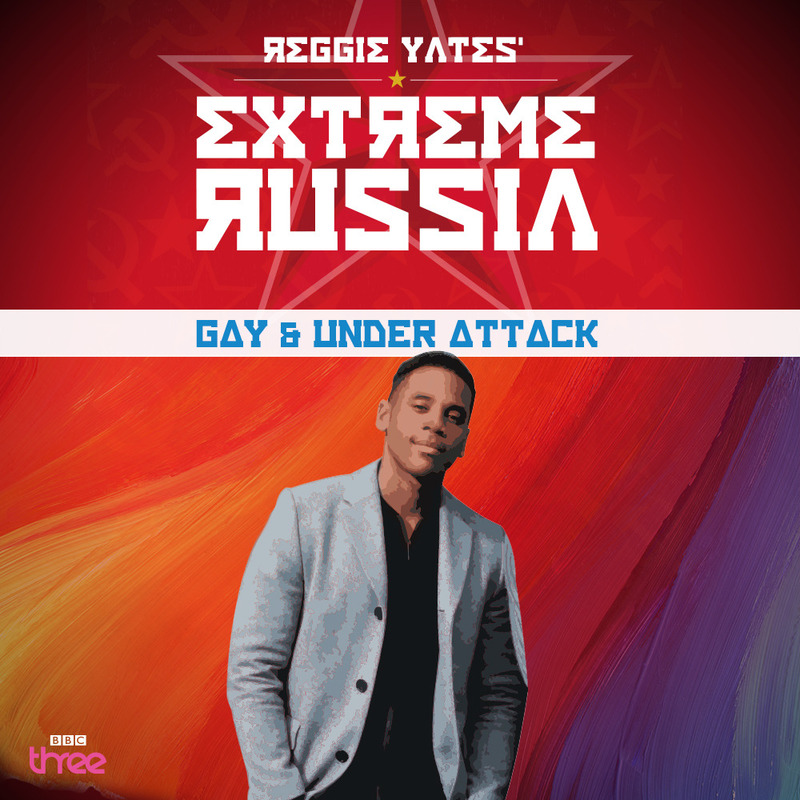 Reggie Yates gets up close and personal with three very different communities in contemporary Russia. By living with them for a week, he explores what it's like for young people living here, 24 years after the fall of the Soviet Union. A year after the introduction of the controversial anti-propaganda law, Reggie finds out what life is really like for young people in what has been described as the hardest place in Europe to be gay. He travels to St Petersburg for Queerfest, a 10-day arts and culture get-together for the LGBT community. Reggie spends time on both sides of the battle lines - with the Queefest team as they face the daily fight to keep their festival open, and the homophobes who want to see it closed. On the other side, Reggie meets leaders of Orthodox pressure groups like God's Will, who would stone gays to death if the law allowed it, and Vitali Milonov, the architect of the anti-gay propaganda law. Reggie ends up in a sauna, being beaten with twigs by a naked man, in a bid to understand what it means to be not just Russian in this post-Soviet era, but what it means to be a Russian man. Fagburn has nothing to say beyond this exists. If you want to partake in an Orwellian hate hour of the West's current bogeyman, feel free. Pavlov's gays will cry on cue. Other bad countries are available.